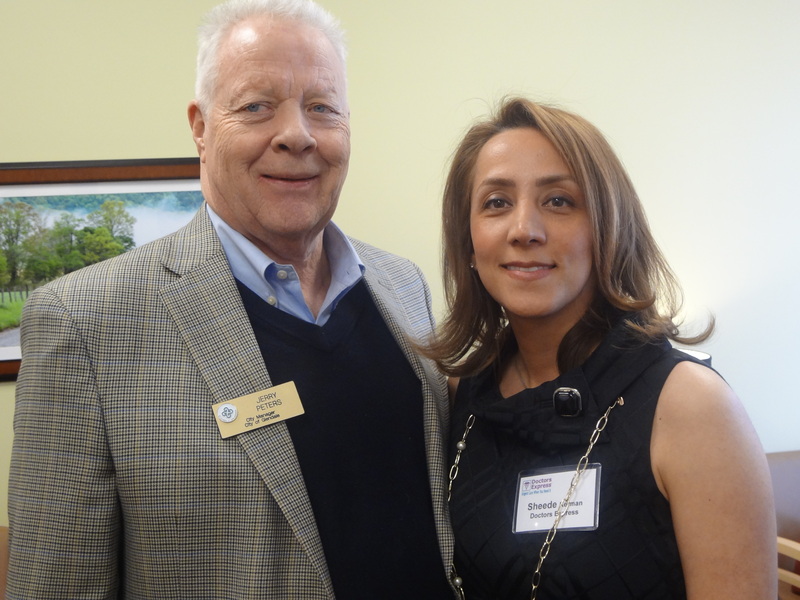 Celebrating the grand opening of Doctors Express, Glendale city officials and the Glendale Chamber co-hosted a ribbon cutting ceremony and a business after hours event. 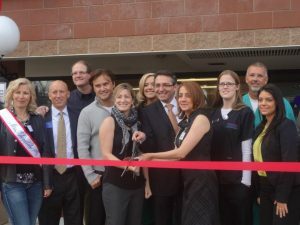 Glendale Mayor Pro Tem Paula Bovo cuts the ribbon with Doctors Express owners Darius and Sheedeh Kerman — at Doctors Express Cherry Creek. 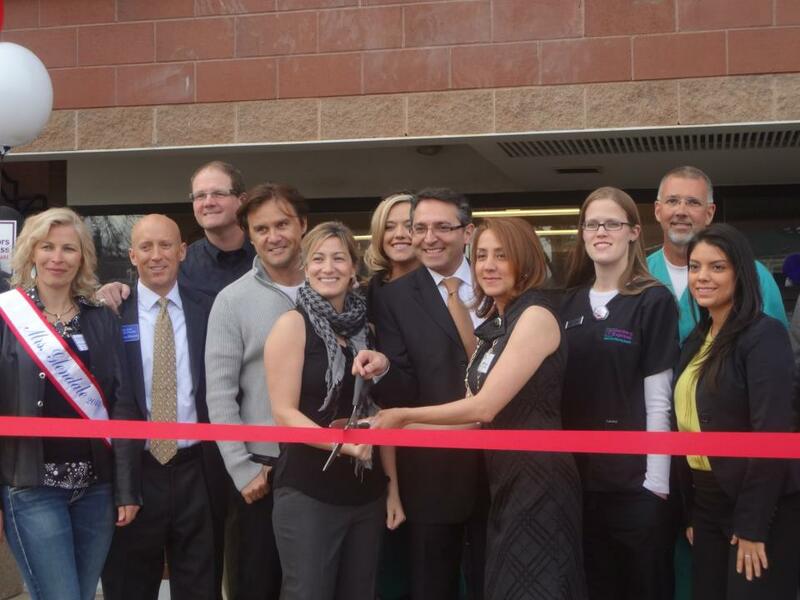 After the official ribbon-cutting, the crowd was welcomed by owner Darius Kerman and Medical Director Dr. Mark Siemer who shared his passion for urgent care medicine. We toured the beautiful new facility and met the wonderful staff, this is definitely the place to go for all of your urgent care needs. 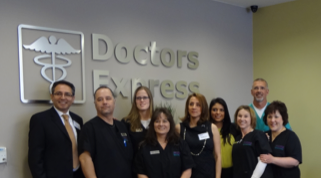 Doctors Express is located at 760 S Colorado Blvd. For more photos of this and other events, visit our facebook gallery of photos here.